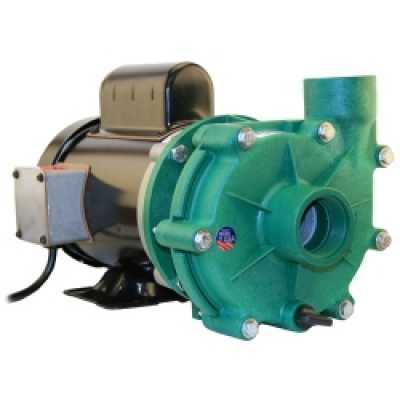 Made by Sequence Pumps, the manufacturing LEADER in High-Efficiency, Premium Quality External Pond Pumps. The Quiet Drive Medium Pressure Series external pump offers energy efficiency and great performance for most water gardens. 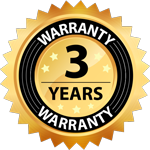 The motor is totally-enclosed, and fan-cooled for durability.